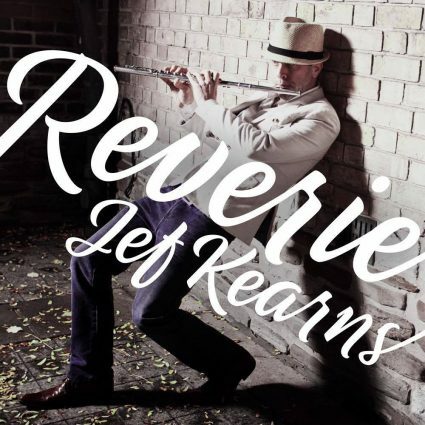 Flautist Jef Kearns brings a fresh approach to instrumental World Jazz and Pop with the aid of recording engineer/producer Douglas Romanow (Justin Bieber, Chantal Kreviazuk, Tyga) on his newest single, Reverie. 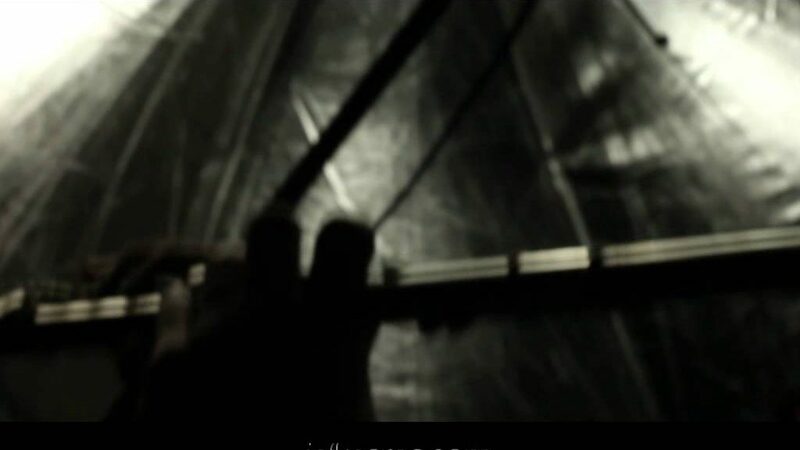 Mastered by Tom Coyne (Michael Jackson, Ne-Yo, Kool and the Gang) it is a track that elevates and uplifts from the first beat. The single follows Jef‘s 2016 EP “The Flute” (Hot New Release and best seller on Amazon’s digital music charts.) “The Flute” spent one month on the UK Soul Top 30 amongst the likes of Brian McKnight, Gregory Porter, and Anthony Hamilton and his 2013 album “Soulfisticated” another Amazon top seller. Take a moment to revel in the revelation which is Reverie.